Welcome to the website of HarrisHoward Psychology Practice which is run by myself Dawn Harris. I am a Chartered Psychologist, who is registered to practice as a forensic and clinical psychologist. I have extensive experience within both the forensic and clinical setting of working with people who have experienced psychological trauma. I understand how difficult it is to speak with a therapist about personal problems and I offer a place of healing led by warmth, acceptance, openness and no judgement. Many people who come to see me look like the image on the page – presenting a mask to the world, but internally they are in pain. The right therapy and therapist can help. I offer many services, both forensic and clinical – please see the different options for more information. Neurofeedback can help with many conditions such as autism, trauma, anxiety, depression, personality disorder, as well as the development of peak performance in sport, music, work, concentration. It has been described as the “cutting edge in mental health care. HarrisHoward Psychology Practice has over twenty years of experience in providing risk assessments in Civil and Criminal cases for the High Courts, Social Work Departments, and the Parole Board for Scotland. Dawn is also a Parole Commissioner for Northern Ireland and offers expertise in a number of areas. HarrisHoward Psychology Practice provides Cognitive Behavioural Therapy (CBT), Eye Movement Desensitisation and Reprocessing (EMDR), Sensorimotor Psychotherapy and Comprehensive Resource Modelling to individuals, groups and organisations. I work collaboratively with all clients to develop specialised individual treatment plans that use a combination of CBT, EMDR and Sensorimotor Psychotherapy to fully meet their needs. 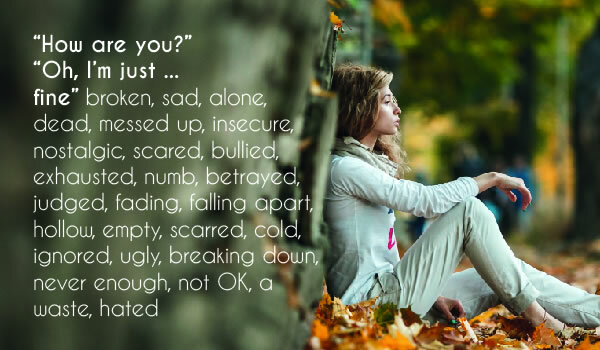 The impact of trauma occurs on various levels and can interfere with a person's ability to function in daily life, affecting relationships, work, physical and mental health as well as personal development. How a person responds to trauma is dependent on so many things, including how pervasive and prolonged the trauma was. The Comprehensive Resource Model for the Treatment of Complex PTSD provides the neurobiological scaffolding that allows for fear responses to be extinguished while the client is fully present in the moment. CRM Basic Training will provide you with the powerful interventions you need to work with your most fragile populations immediately and effectively. Privacy & Cookies | Copyright © Harris Howard 2017. All rights reserved.